For the past three weeks, I have been cursed with a horrendous blemish on my cheek. It’s ugly, it hurts, and I just want it gone. After trying (what seems like) everything else, I started using the Bliss No Zit Sherlock Purify Cleanser and Toner. And, to my great delight, my pimple is finally showing signs of going away for good! 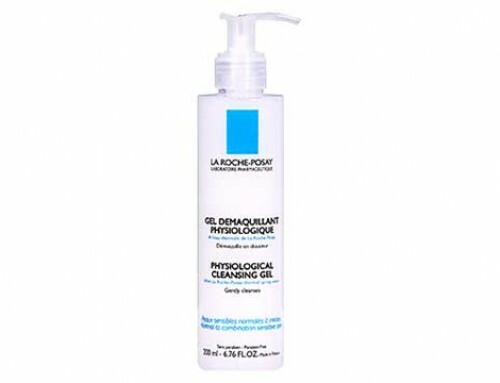 I have been using the cleanser for four days now. 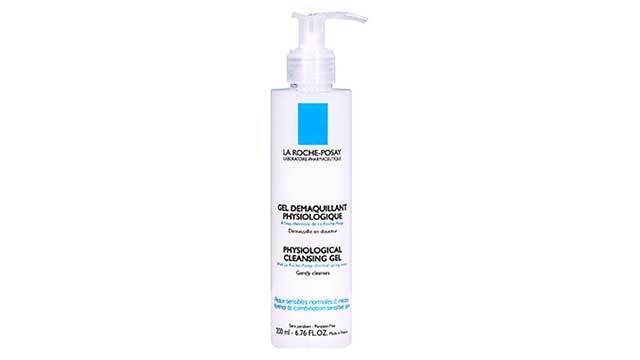 I use the cleanser like you would any other face cleaner: I wet my face with warm water, let the cream foam up between my hands, and rub it lightly on my face. 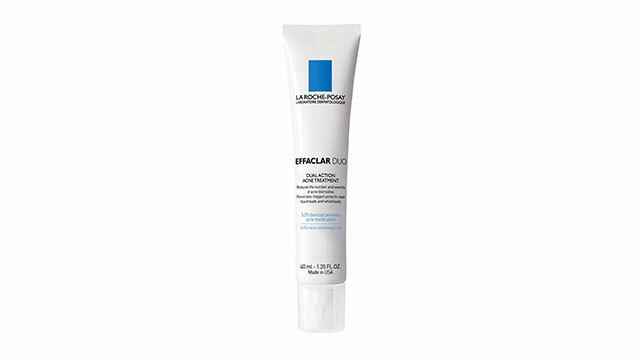 The cleanser is off-white in color and foams up really well, and it produces a lot of little bubbles that feel light and foamy on my face. 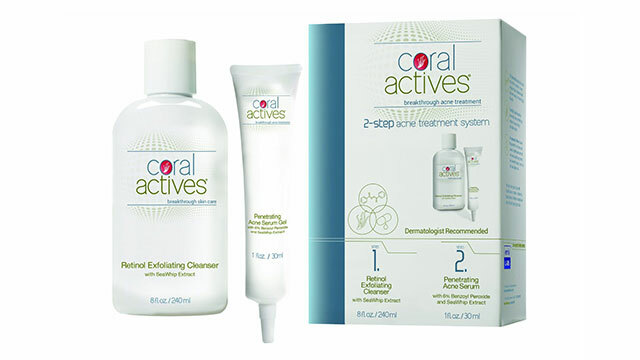 It doesn’t dry out my skin or irritate my face at all like some other cleansers tend to. After washing my face with warm water, my face feels clean and refreshed, not dried out or cakey like there is still cleanser on it. 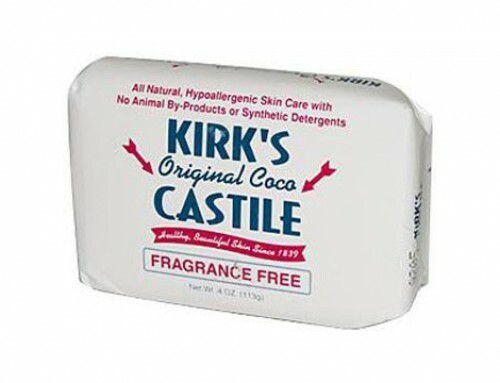 This product does wash off exceptionally well and leaves almost no trace; even the scent is very light and not overpowering in the least. I use the Bliss No Zit Sherlock Purifying Cleanser and Toner twice daily, once when I wake up and once when I go to bed. 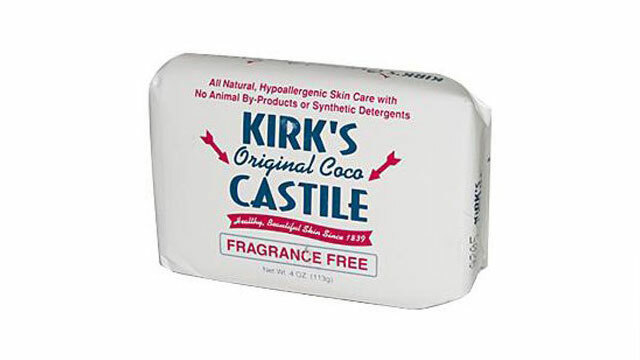 I know a lot of people with sensitive skin have issues with cleansers so they only use them once a day, but I haven’t seen any negative side effects from this so far and I have fairly sensitive skin. 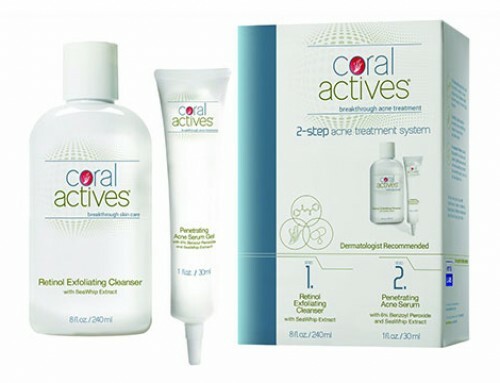 My skin overall feels healthier and cleaner, and my blemishes have been healing much better than with other cleansers. I will continue to use it twice daily unless I notice any ill effects on my skin, because I love how clean and refreshed I feel after using it! 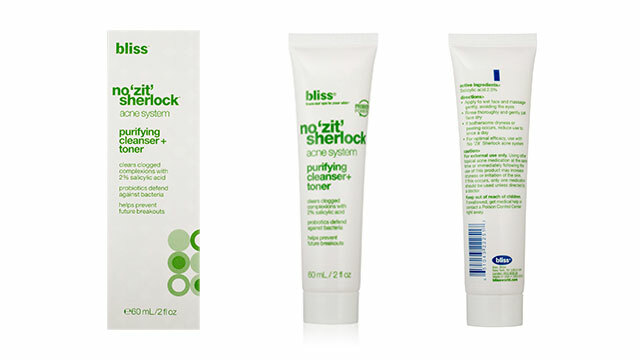 The Bliss No Zit Sherlock Purifying Cleanser and Toner is definitely expensive. 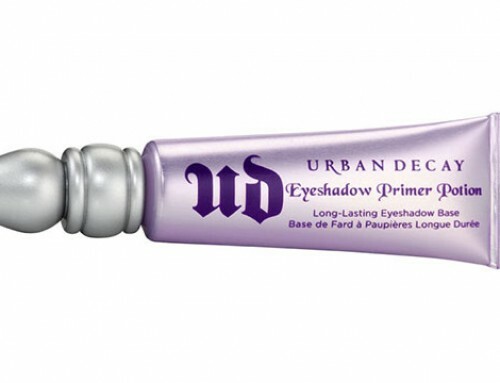 It comes in a 2-ounce tube, and it’s very worth it, at least to me. The ingredients are mostly natural and include witch hazel, minerals, green tea, antioxidants, seaweed, meadowsweet, and apple, among others. 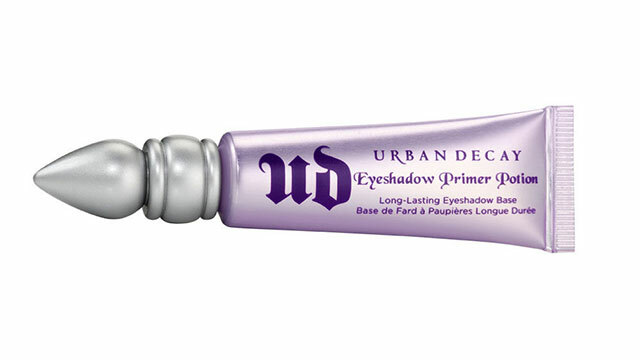 It’s comforting that a product that works so well also includes so many natural ingredients! 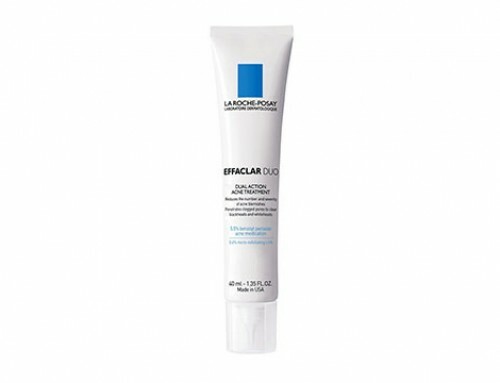 I personally love this product and would recommend it to anyone, but especially someone with a blemish that just won’t quit, like mine.